Unravel me is a meme made by myself that shows aspects of my life. This time I will enlighten my readers with the knowledge of how this blog got its name. The journey to find the perfect blog name was a hard one. It all began about 5 years ago, when I decided to make a book blog. Since then my blog has changed a lot and I´ve closed and reopened it several times. When it all began my blog was called "Buchkind". I originally wanted to do this whole book blog thing in german and first that worked quite well for me. But I soon discovered that a huge english-speaking book blog community existed and I wanted to belong really bad, which is why I changed it all to english. It had a really positive side effect, because it helped me to improve my english, which was really,really helpful in my english classes. Soon after that I changed my blog name into "Reading Against All Odds", but I still wasn´t very satisfied with it. I went with it though, because I couldn´t think of anything else. In my last year of school I went to London and with a few classmates I visited a little bookstore that caught my attention. I was mesmerized by the interior and the books I saw. 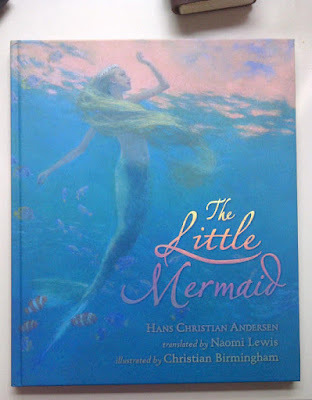 I soon stumbled upon one of my favourite children books: The little Mermaid by Hans Christian Andersen. The artwork was - and still is - so beautiful that I had to buy it at that time. It still took me several weeks to come up with the name "The Yearning Mermaid". I was staring at some pages in The little Mermaid and then I realised me that I wanted a mermaid themed blog. I began to play around with the word mermaid and things like "The book mermaid" or "The story mermaid" came to my mind, but it sounded lame. I don´t know when it happened, but after a few hours I had found my personal and perfect blog name. "The Yearning Mermaid". This name is full of mystery and longing and it is sweet. It fits me in a way and now I can´t really think of changing it anymore. This name belongs to me now. It always will. Great post Lea! 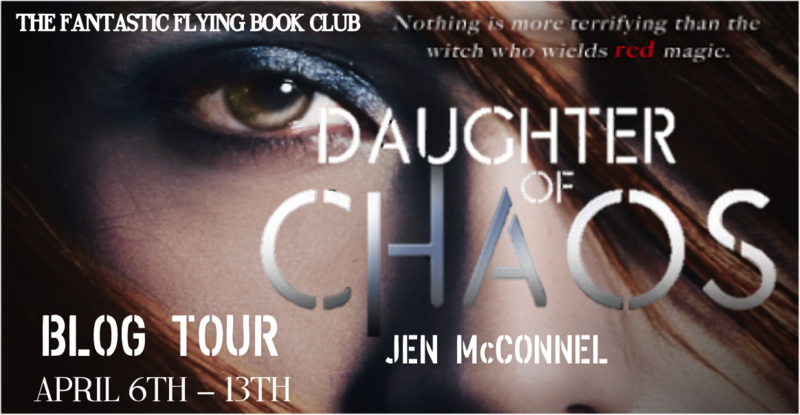 Thanks for stopping my Dystopia post and I can't wait to see more of your blog!